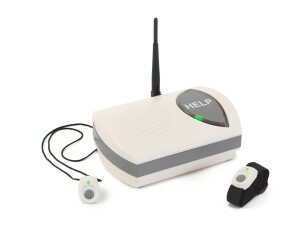 Or print the Activation Form (PDF) and fax it to us at 858-793-9933. Looking for a way to say THANK YOU to our great staff? 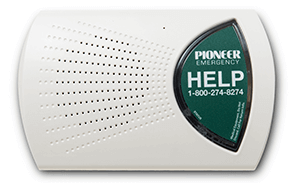 You can post a short review on our Pioneer Emergency Google+ page. Just look for the “ Write a Review” button. 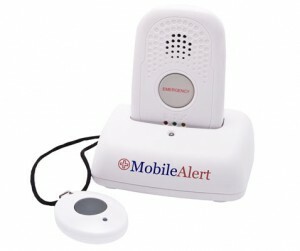 We provide Medical Alert service across all 50 U.S. states, and all 13 Canadian provinces and territories.